Beta-Carotene with Vitamin E and soy lecithin. Vitamin A and vitamin D. It provides 5500µg of vitamin A and 10µg of vitamin D per daily dose. 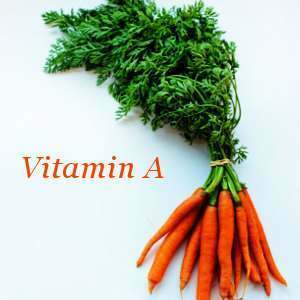 Vitamin A contributes to the conservation of vision and skin. Source of vitamin A. It provides 15000µg of Vitamin A per daily dose. Vitamin A in a bottle with dropper. It provides 4.8mg of vitamin A per daily dose. Multivitamin complex for the hair, nails and skin. Especially designed for women. Vitamin A is an essential micronutrient in our lives. Its daily dose can be obtained through the diet or food supplementation. It is necessary to make sure that we obtain all the essential nutrients on a daily basis, specially if we take into account the changing rhythms to which we are subjected daily. 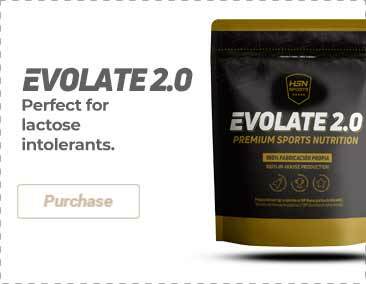 To do this, we suggest choosing supplementation to meet the optimal daily dose of the NRV of Vitamin A. HSN offers the widest range of sport supplements and parapharmacy products of the market, always at the best prices and with the best ingredients.